Beard oil is all the rage right now, and there are so many companies out there killing it with nice products and gorgeous packaging. But…. have you seen how expensive it is? They can definitely be pricey. Hence the reason for this post DIY beard oil! Making your own DIY beard oil means you can use the highest quality ingredients, but still keep the cost waaaaaay down. My DIY beard oil costs less than $10 to make, and you can just keep re-filling the bottle easily whenever it runs out, since you’ll have all the supplies! It takes only minutes to put together. And I can tell you that my hubby Dan LOVES it! Such a good homemade gift idea for Father’s Day, birthdays, etc. Glass Dropper Bottle – You need to use glass, since plastic will degrade over time from the essential oils. You can use a 1 oz or 2 oz bottle. I have learned so much about essential oils since buying my Young Living starter kit through a friend. It’s unbelievable that a few drops of oil can help with things from skin issues to colds and coughs and so much more. Read more about Young Living oils here and let me know if you have any questions! If you want 24% off the essential oils for this recipe, get in touch: gemma[at]thesweetestdigs[dot]com. 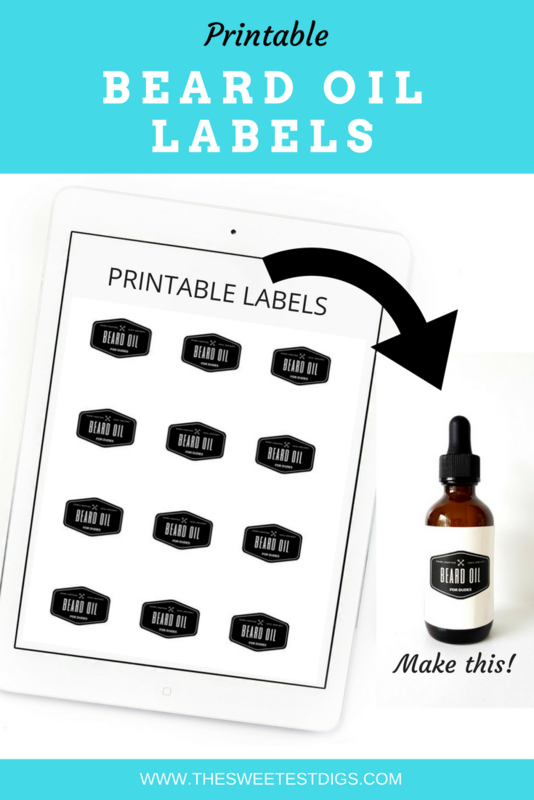 Before we dive in, make sure to grab the free printable DIY beard oil labels. 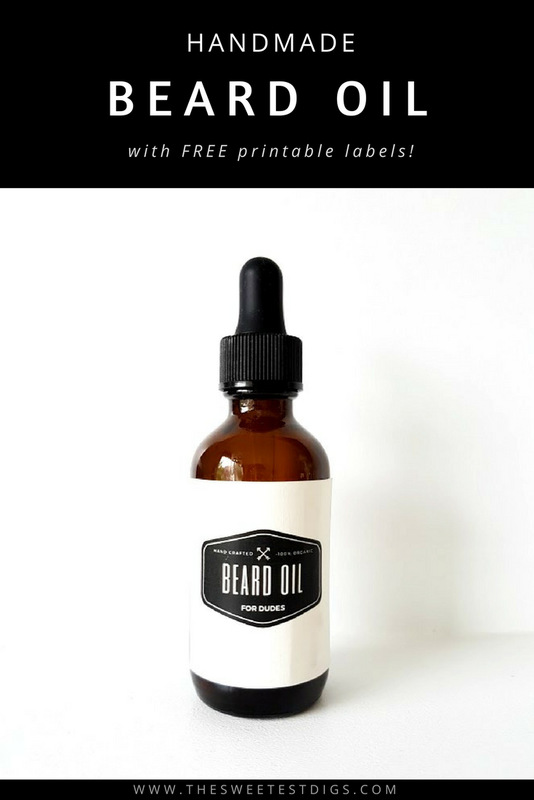 These are really easy to use, plus they give your beard oil some serious branding. Perfect for gift-giving! 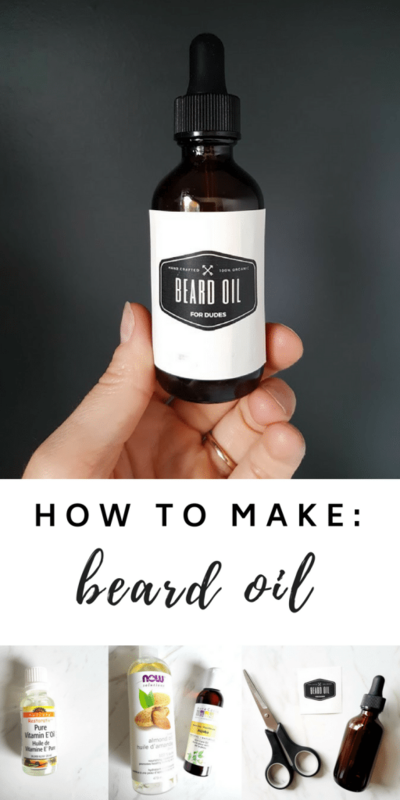 Once I got into using essential oils in our house, I knew I wanted to make my husband a beard oil. And truthfully, it’s not just for his beard – it’s basically a face serum. I’ll call it “beard oil” so it sounds tough, but really it’s a great face product and he uses it in place of any moisturizer he used to use. He has been using it for over 6 months now, and his skin looks great. The easiest thing when you’re making any homemade products like these is to get out all of your ingredients on your kitchen counter. The actual making goes super fast if you’re prepped! In terms of the dropper bottle you’re going to make your beard oil in, you HAVE to make sure it’s glass. Essential oils will break down any plastic vessels they are in, so glass is a must. Also, the darker coloured glass (like these amber ones) ensures that the essential oils are protected from UV degradation. 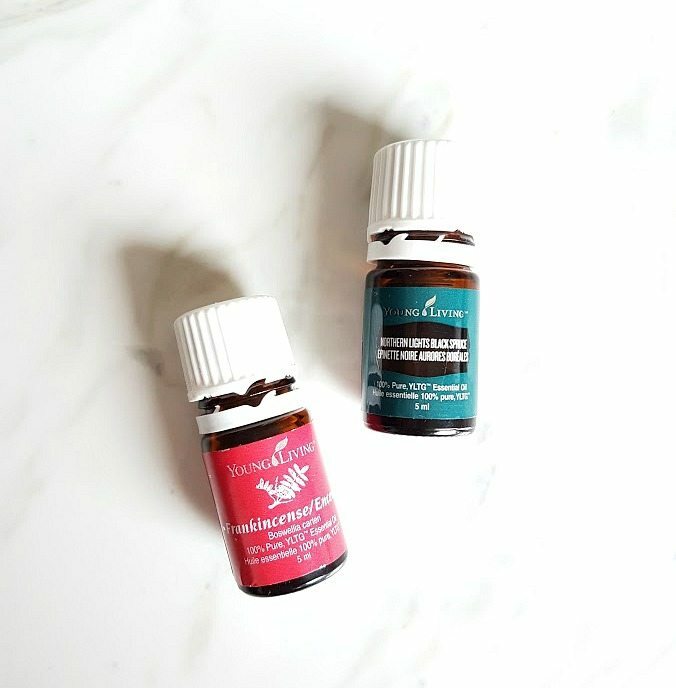 The first thing you want to add to your dropper bottle are your essential oils, since you will be putting in a precise quantity. Firstly, the size of your glass dropper bottle. I use a 1-ounce dropper bottle, which equals about 30mL. For daily use on adults, it is recommended that an essential oil product have a 2-5% dilution. A 3% dilution works out to about 20 drops in a 30mL vessel (I follow Tisserand’s dilution chart found here). Therefore for this recipe, I’ll do 10 drops and 10 drops of the two essential oils. Secondly, the potency of the essential oils you are using makes a difference. The essential oil market is unregulated, and so it means that there is a huge variation in the quality out there. 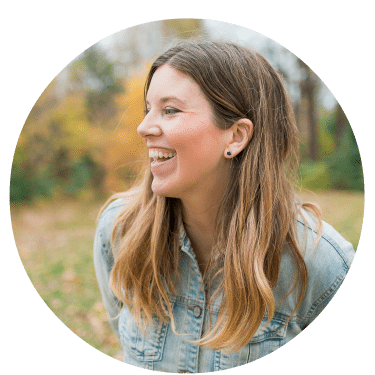 You can find super cheap essential oils, but the likelihood is that they have been adulterated (ie. “watered down”) with some kind of other substance. Because there is no regulation, an essential oil company can write “pure 100% essential oil” on their label when the substance inside is only actually 5% essential oil. This is why it’s important to do your research and choose a company that you feel good about. I personally use Young Living oils because I have found their products to be really high quality. There are other essential oils like lavender and geranium that are great for skin, but I find those smells a bit too floral for a beard oil. Basically you can choose from any of the above and blend them with Frankincense or create your own custom mix. If you want to get any of these oils through Young Living, order here or send me an email (gemma[at]thesweetestdigs[dot]com) and I’ll give you a hand with the ordering process. 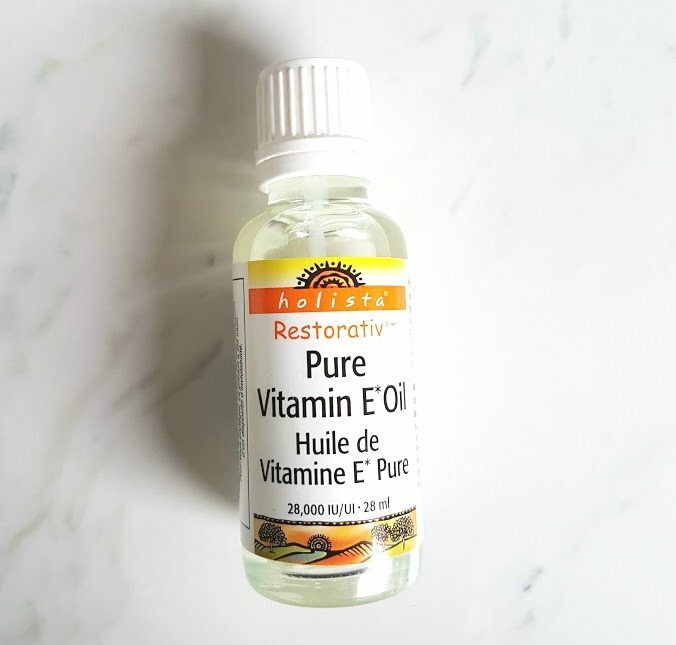 Vitamin E oil is incredibly moisturizing. It’s perfect for both hair and skin. You only need a small quantity because it’s so rich and thick. Put 1 teaspoon into your dropper bottle. I would caution against actually putting it in a measuring spoon – just pour a dollop directly from your bottle. Because it’s so thick, it gets hard to actually get it all out of the teaspoon. So now that you have your base for your beard/face oil, it’s time to fill it up with your “carrier” oils. There are lots of options in terms of which carrier oils you can choose. If you have purchased a beard oil before that you have loved, check out their ingredients to see what was in it. 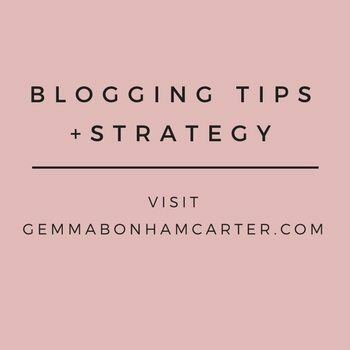 Otherwise, experiment with which carrier oils work best for you and your needs. 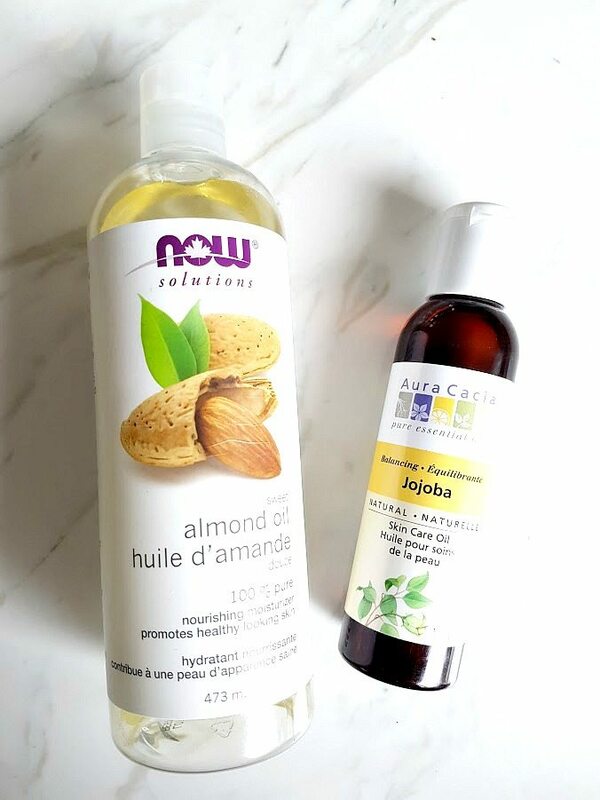 Jojoba oil: Most closely mimics the sebum in your skin, so it’s great for facial products. It is absorbed by the face and the beard like a sponge. Grapeseed oil: Light, doesn’t clog pores, and high in linoleic acid (inflammatory, reduces acne, and moisturizing). Sweet almond oil: Extremely good for skin. Great if you have itchy or dry skin below the beard. Argan oil: Specifically good for hair (not as skin-friendly). It’s what’s found in a lot of the “moroccan oil” hair products on the market. Coconut oil: You need to use fractionated coconut oil if you want to use it in a beard oil, as non-fractionated is solid at room temperature. Coconut oil is great, but is does have a pore-clogging effect, so if your dude is prone to breakouts, then this wouldn’t be the right oil. For my husband’s beard oil, I use a mixture of half jojoba and half sweet almond oil. The mixture has been moisturizing, doesn’t clog his pores, and not at all greasy. Fill the rest of your dropper bottle with carrier oil(s) of your choice. My crafty self couldn’t help but put a cute label on the bottle. Plus, now that we have all kinds of dropper bottles filled with various things (my face serum, a hair serum, etc etc) we need to know which is which! I created these labels that you can snag below for free. You can print them on kraft paper, cut to size, and affix to your bottle using double-sided tape, or tie it on like a gift tag. OR you can print them on sticker paper, cut to size, and then just stick right on your bottle (this is the nicer option!). 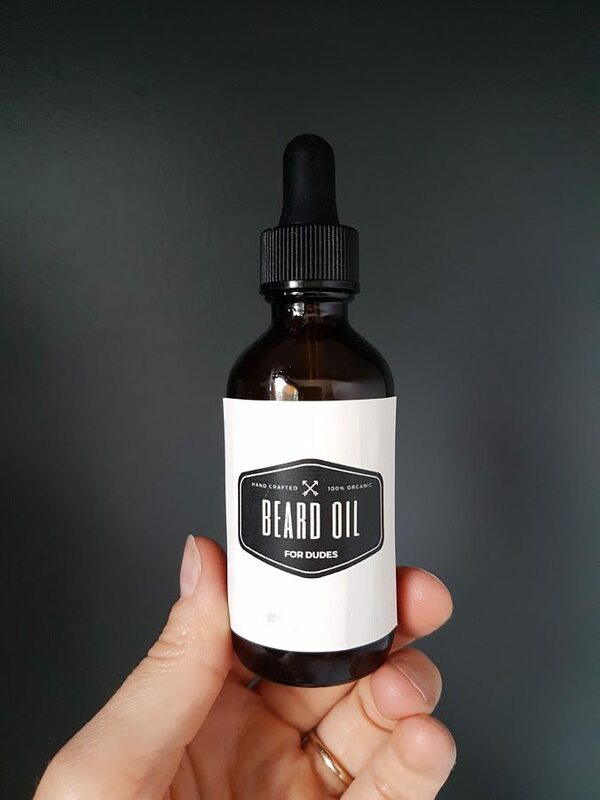 Did you like the DIY Beard Oil recipe? Want more? 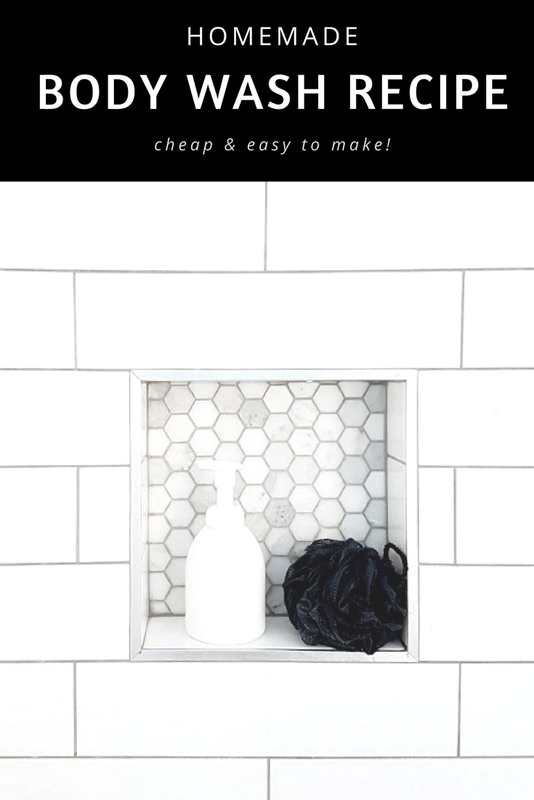 You might also be interested in checking out my homemade body wash recipe. The link for the labels did not work. They are so cute! Do you still have them available for print? Thanks!